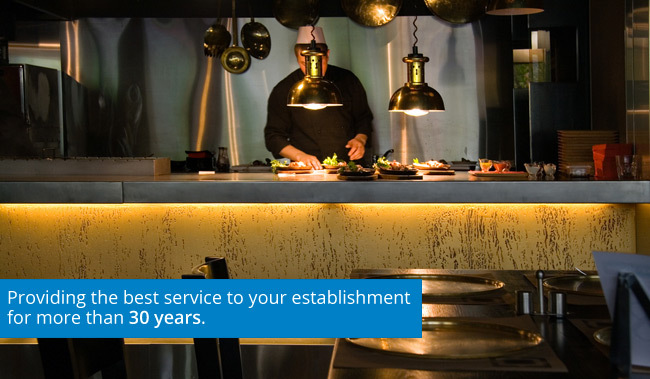 General Engineers (Catering) Ltd has been operating as a family business for more than 30 years. For more information about General Engineers (Catering) Ltd or any of our services, just get in touch! General Engineers (Catering) LTD, based in Marlborough, Wiltshire, supply trustworthy catering services, equipment and maintenance in the Midlands, South, South East and London areas.